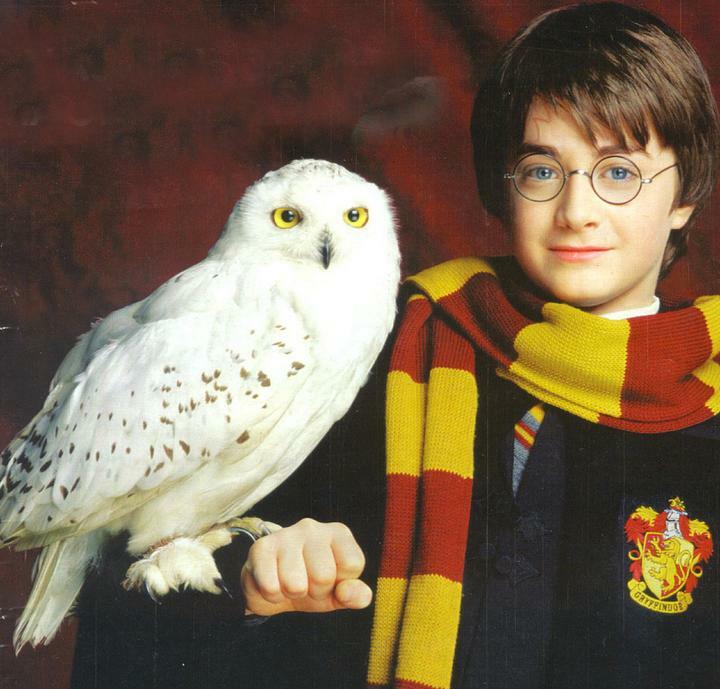 For years there have been reports in the popular press of the impact of the Harry Potter phenomenon in the UK on the demand for owls as pets. This narrative became so popular that it led even JK Rowling to issue several statements on this issue asking fans to not keep owls as pets. But new research published today has found no link between how popular the Harry Potter books and movies where in the UK and the ownership of owls.